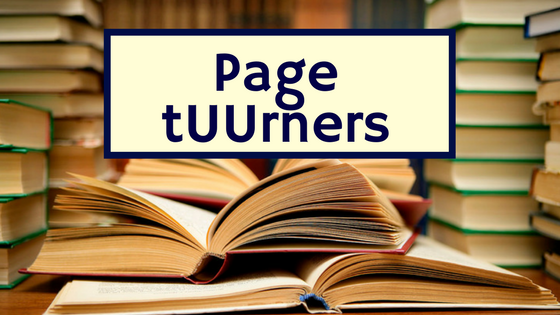 Page tUUrners meets the second Friday of the month, September to June, in the afternoon, and rotates locations. Our book selections are eclectic recommendations from our members. We like a challenging read, stories of immigration, feminism, and moral dilemmas. We attempt to choose titles available from our wonderful public library system. 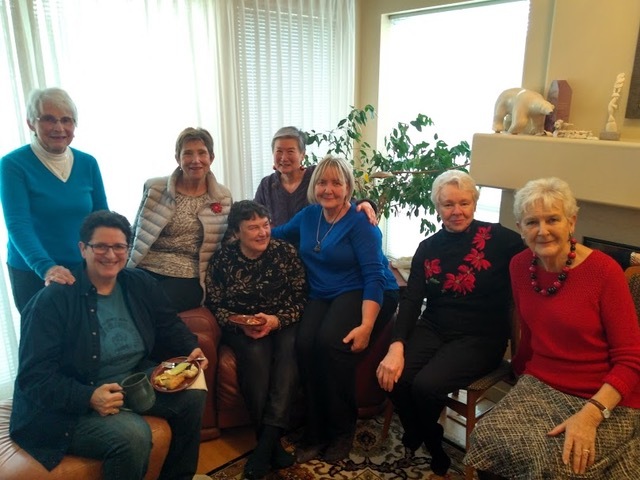 We welcome readers who are attracted to a specific book but are not sure if they want to commit to the ten book challenge and those who are looking for an on-going discussion group. For more details check out our events calendar.